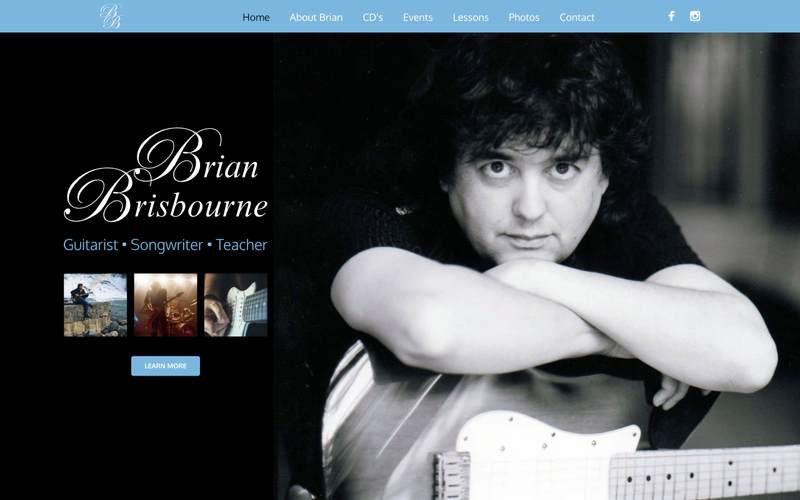 Brian Brisbourne is an Alberta raised guitarist and songwriter who started out playing with a mix of different rock bands from the 80’s, mostly performing cover tunes. For a change in scenery, he set out to Hollywood, CA to study at the Musicians Institute (MI) to further his professional guitar training. 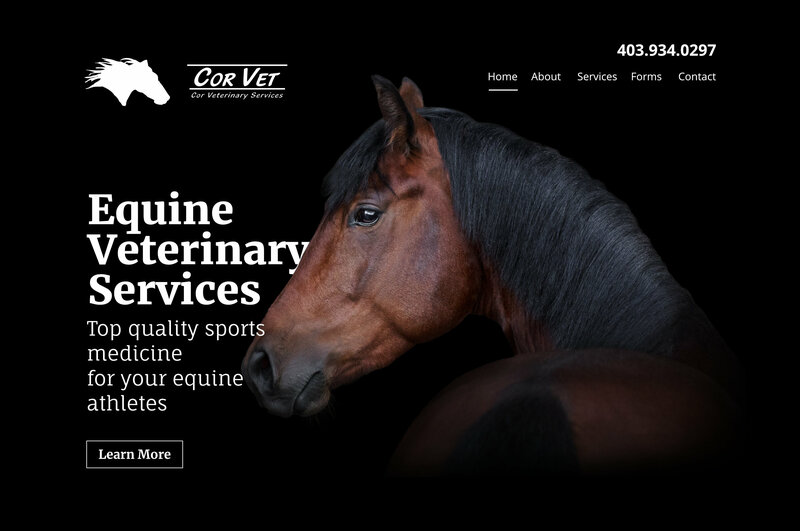 Cor Veterinary Services offers high quality sports medicine for your equine athletes and can bring these services to your home or stable. They possess a special focus on diagnosing and treating equine lameness and soundness. 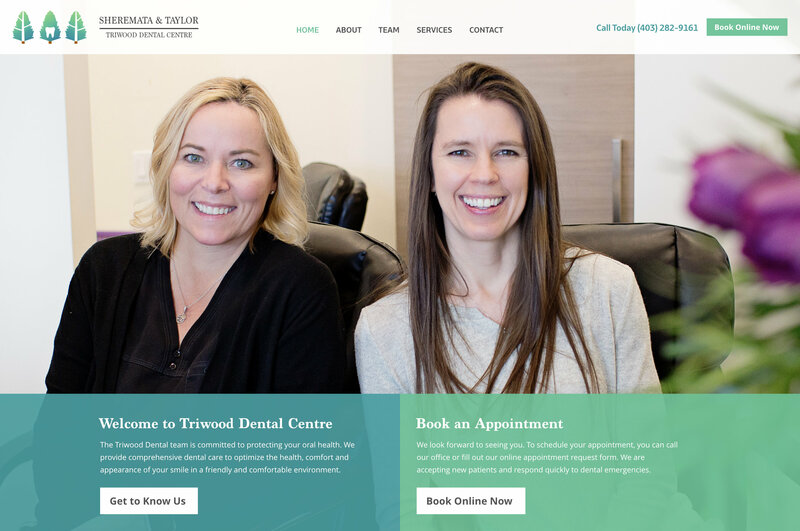 Sheremata and Taylor Dental Centre is a family dentistry practice located in the Triwood community at the corner of Northmount Drive and Charleswood Drive NW. 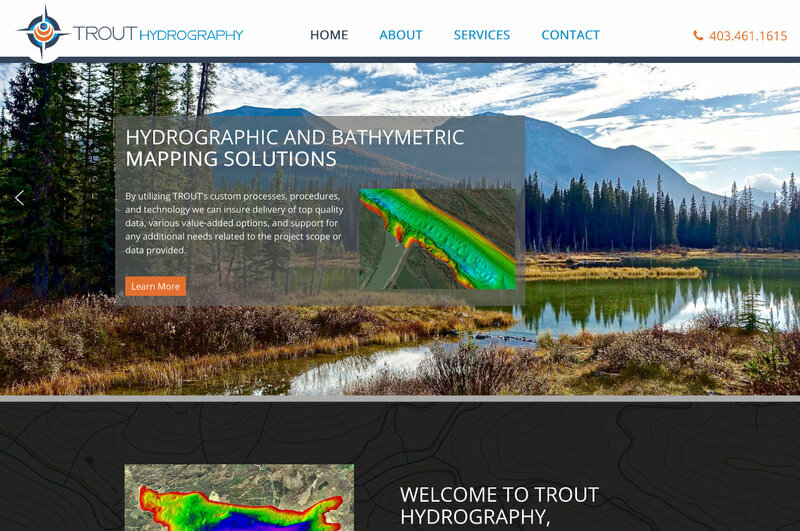 TROUT Hydrography was formed by a team of industry specialists who were tired of providing ‘less than the best’ while working for other firms. Having to cut quality for profit makes their skin crawl, they pride ourselves on the best possible data collection for your projects at a fair price. 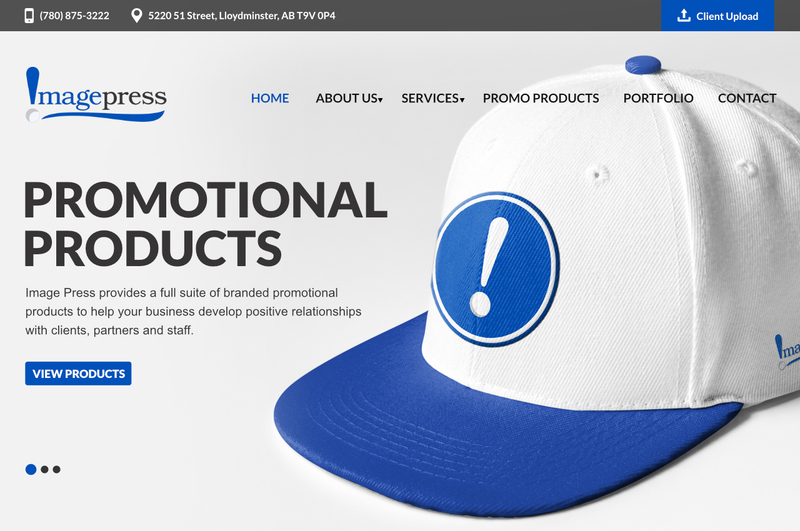 Image Press has a brand new website. We have created an all new web design that is user friendly, easy to navigate and is mobile friendly. 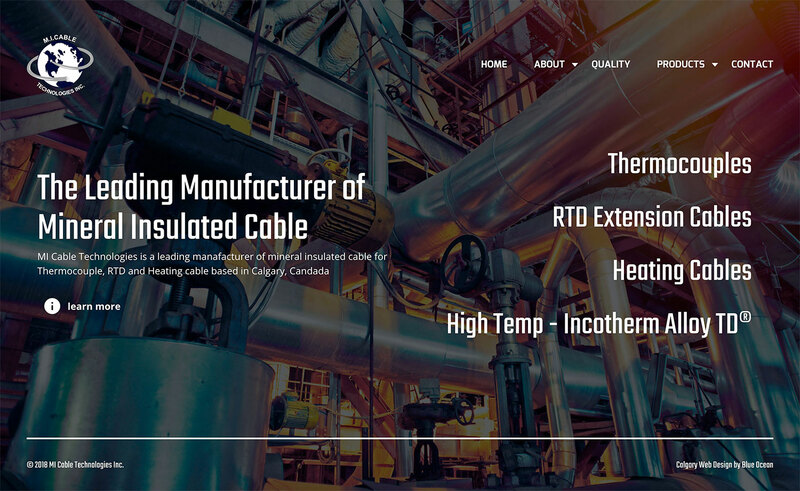 Just in time for Summer, MI Cable Technologies has a brand new look. 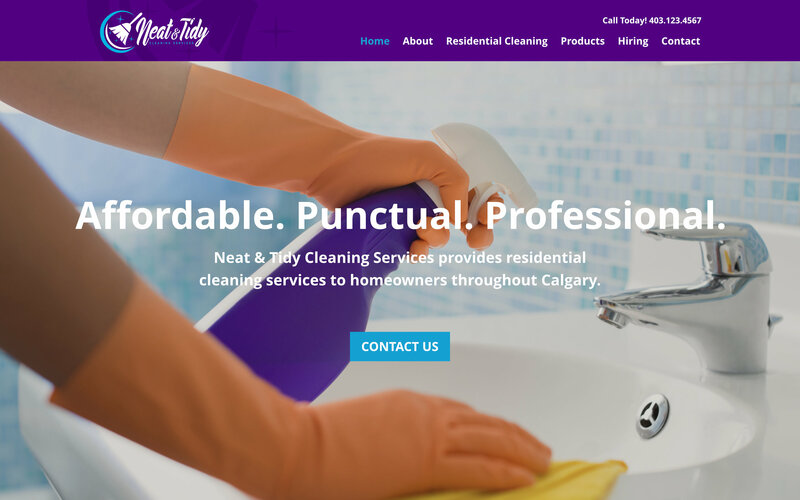 We have created an all new web design that is user friendly, easy to navigate and is mobile friendly. 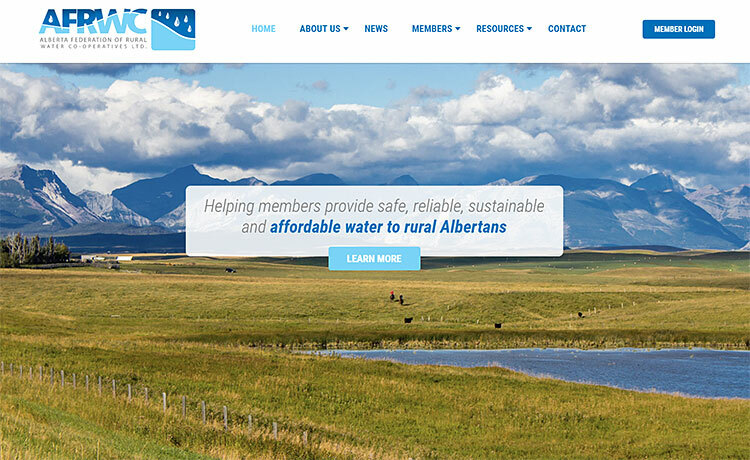 A Refreshing New Web Design for the Alberta Federation of Rural Water Co-Operatives Ltd. In need of a web design makeover, the team at the Alberta Federation of Rural Water Co-Operatives Ltd. (AFRWC) got in contact with us. We are happy to report that their clean, new, modern web design is now live. Our team has created a custom, responsive website design that features a user-friendly layout, as well as a secure members-only login area. Visitors and members can access information and resources from the site, including downloadable forms and links to relevant water management regulations. There is a member directory that lists the 75+ members belonging to the federation. 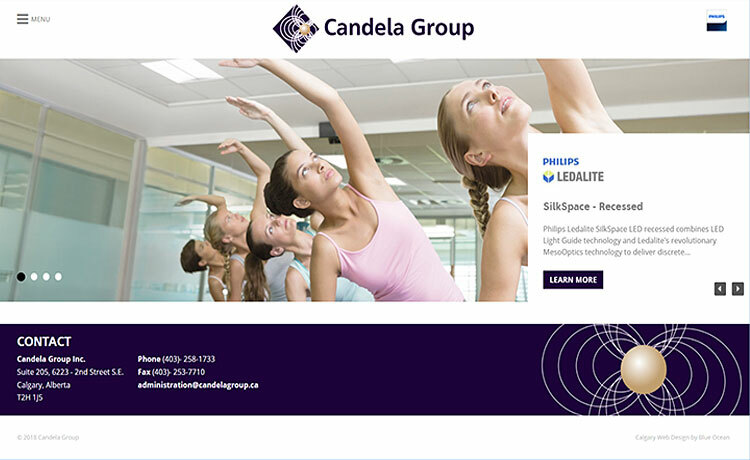 The new web design for Calgary’s Candela Group is ON. They came to our web development crew, looking to upgrade their website to a responsive template and get a fresh new look. We were up to the task and are happy to announce their website redesign is now live. Our team has created a custom website design that is mobile responsive so it scales to size depending on the device or viewing mode it is being accessed on. We’ve updated the website’s information architecture also, to make it easier for their clients to access and find the lighting products they require. 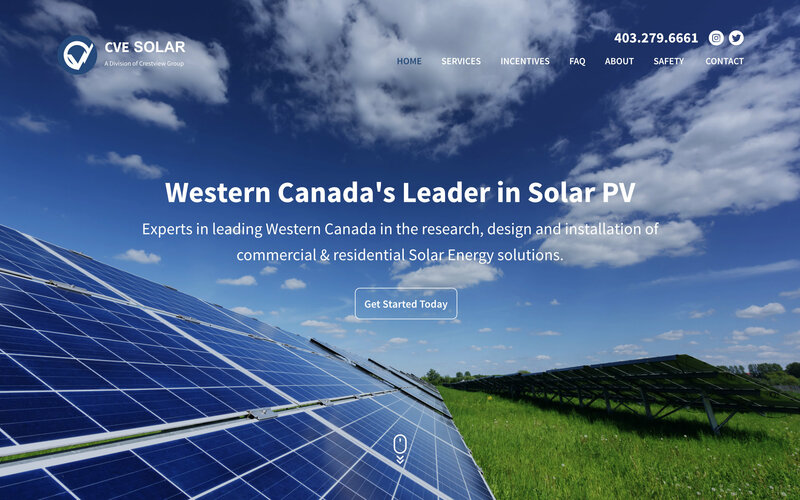 Finally, Spring has arrived here in Calgary and in tandem with the budding blooms and greener grass, we’ve got a fresh new web design for the Prairie West Landscaping group. They came to our team looking to update their website and we’ve done just that. 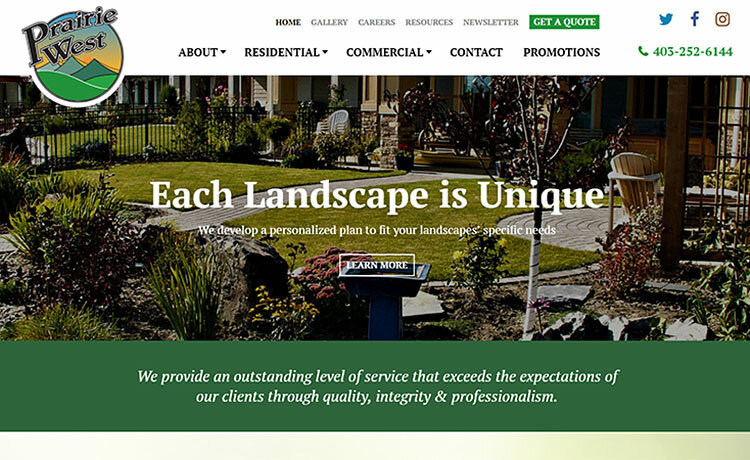 The new custom website design is mobile responsive and features an intuitive layout for both commercial and residential clients to easily find the services offered by the professional landscaping, arboriculture, and irrigation professionals. Website visitors can peruse the gallery of past projects completed by the Prairie West team.